When Martin Garrix and Zedd has some fun in Miami. 17. 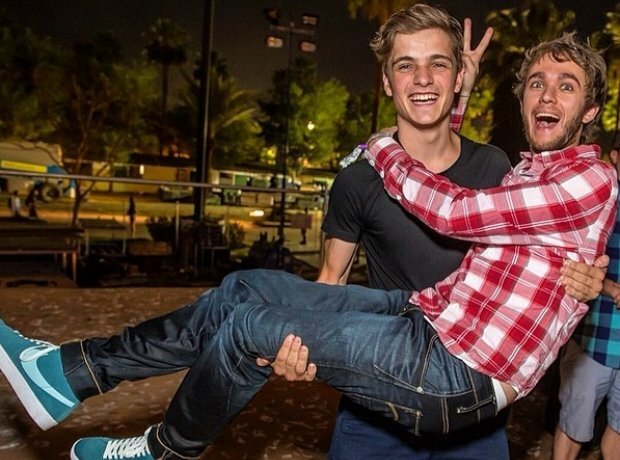 When Martin Garrix and Zedd has some fun in Miami.